You must build trust, erase doubt and remove risk. 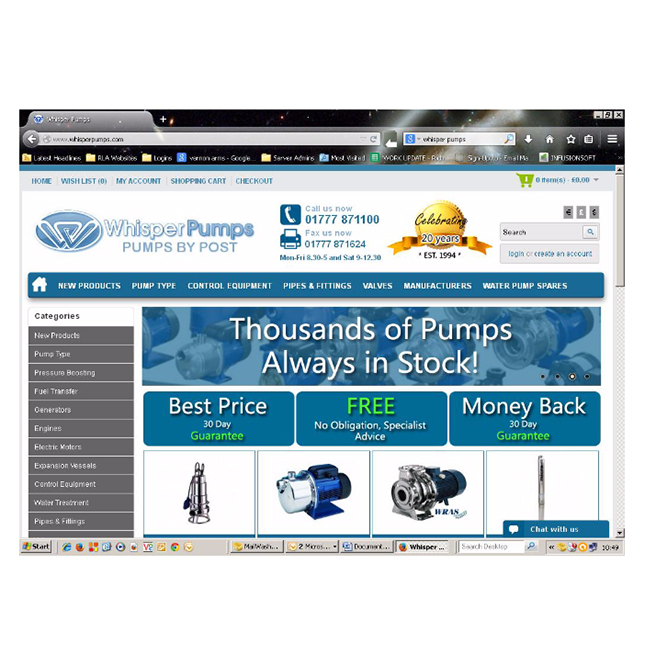 Your offer + Targeted traffic → Your landing page. This 3-part strategy questionnaire and template will guide you step-by-step to create a clear and focused strategy that delivers results fast. 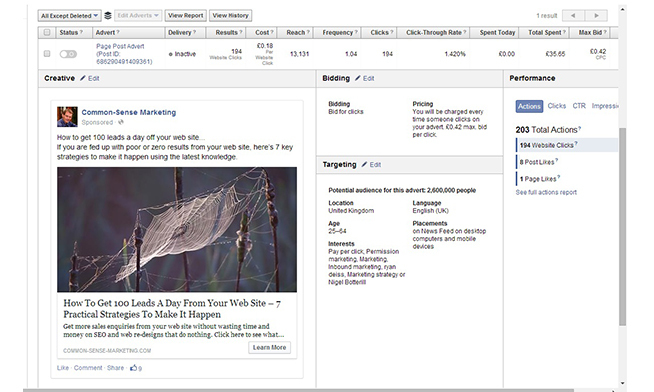 >> Discover how one of our campaigns generated over six hundred webinar bookings i.e. highly-qualified prospects, within just two weeks. >> And if you’d like a bigger list with more ready-to-buy prospects on it, I’ll show you how I created 194 leads in just one day, at a cost of only 18 pence each! >> Watch this video training on how to use ‘Native advertising’ on social media sites like LinkedIn and facebook to attract and convert high-paying clients. 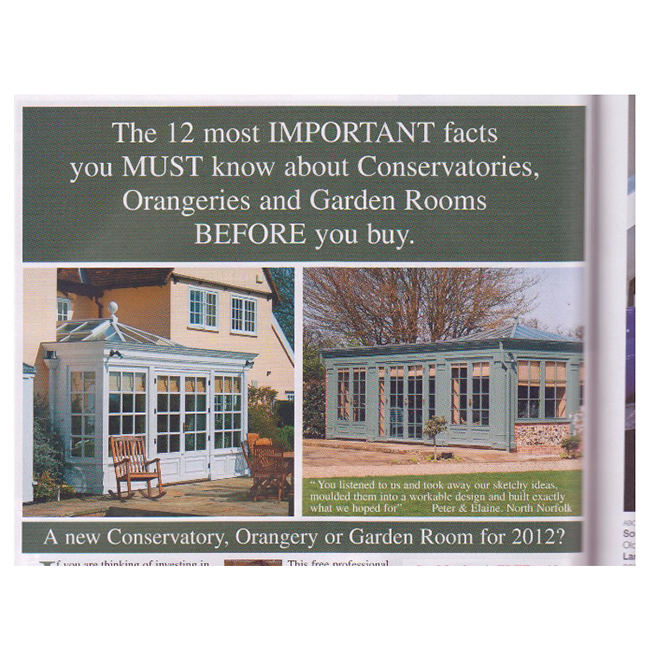 On average 8 book requests a month – 90% coming from the County magazine advert and 10% from the website (www.morgan-bishop.co.uk ). The conversion to appointments is around 78%. 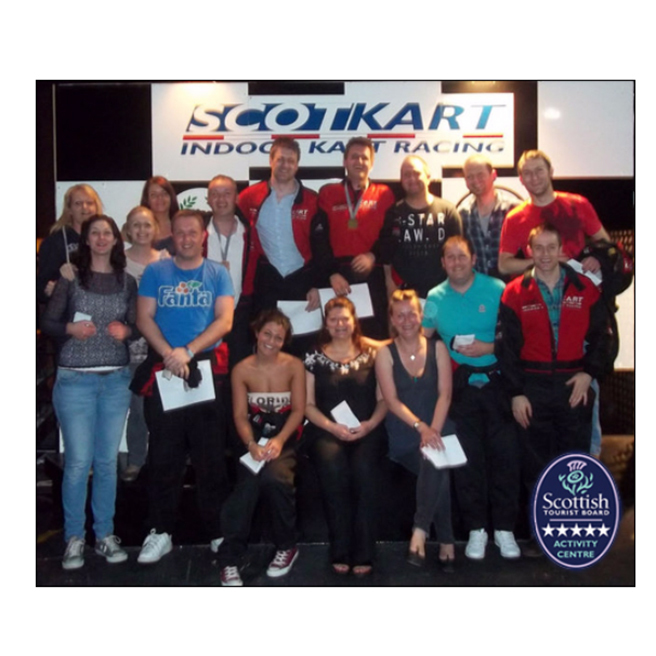 Scotkart Indoor Kart Racing www.scotkart.co.uk sent out an Eshot to 10,000 West of Scotland prospects. The Eshot generated 12 telephone calls within 24 hours and resulted in 4 group bookings worth £3,000. The value of the average order has increased by 18% in the last year. This has resulted in a 23% increase in turnover this last quarter compared to the previous year, and a predicted increase in turnover for the year of 30%. Need A Route Map To Success For Your Business? priorities, and do the things that will bring the fastest sales results. 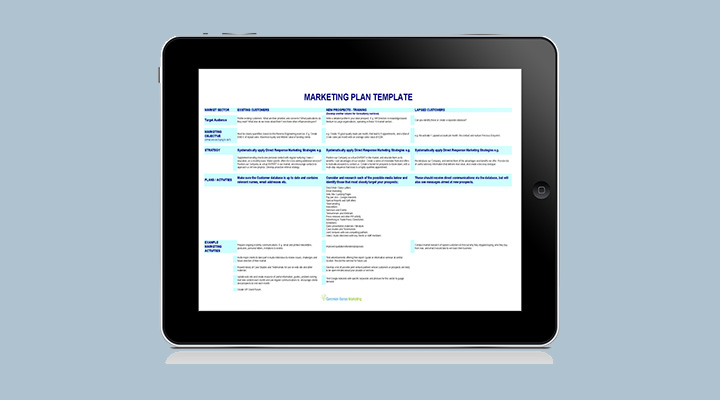 The critical key to making your marketing plan a usable an actionable tool is to KEEP IT SIMPLE. 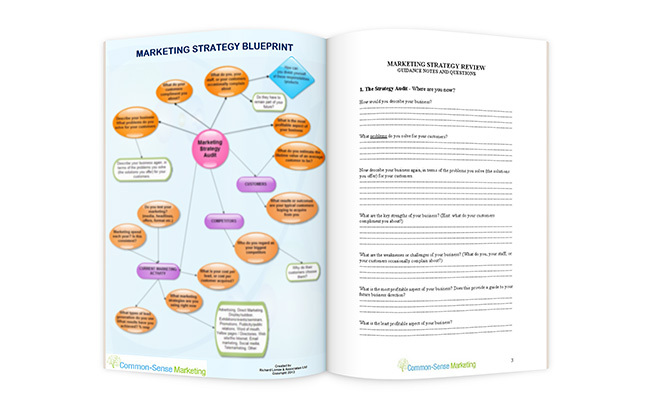 Download Your Marketing Plan Guide Now! The changes and ideas implemented by Richard to our marketing could easily be worth £100,000 to our business over the next year. The time spent with Richard and his team was really worthwhile. The day was ‘fantastic! I've been to a lot of Anthony Robbins seminars in the past and Richard’s Live Event was first class. I loved Richard's manner it was wonderful. His advice was so easy to put into action. Although it was a group meeting the advice felt very personal. I was very impressed with the whole event. The report’s inspiring. I keep reading parts of it again and again! This report is punchy and without waffle! It was easy to translate into action which has inspired me! Many thanks for this invaluable report which I have downloaded and read three times. Now implementing. 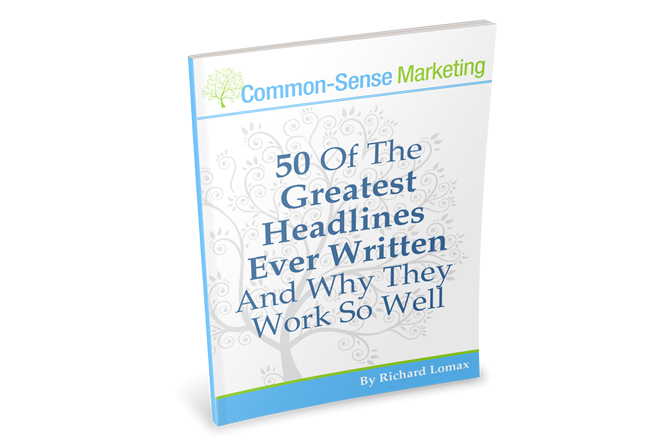 Richard’s style of writing is very easy to read. It’s always in nice digestible chunks, which gives me the confidence to put it into action in my own business. When we started working with Richard Lomax & Associates our aim was to improve our marketing message. There are a lot of companies similar to us supplying printers, scanners and copiers and I wanted to differentiate ourselves. I knew we were better than our competition but needed to learn how to communicate this to our market place so that our potential customers understood. Working with Richard Lomax & Associates has taught me how to identify and articulate how we are better and unique so that we win customers because of our products and services, not because we’re the cheapest.The result has been that our margins per sale have dramatically increased, in fact, compared to our industry peers our capital equipment gross margin is 12% higher than their average. A partner business that I’m involved with has also seen substantial growth in its turnover since last year. Much of this I credit to our improved marketing. Business has picked up considerably and the overall response to our advertising, newsletters and promotional incentives has been very positive.We are doing some great work on maintaining contact with the” click throughs”, advertising leads and the ever growing database. Being able to seek advice from my Marketing mentor on the content and wording of my emails has given me the confidence and enthusiasm to get the results I want from my email marketing.We now send out 2 emails a month on a particular day at a particular time which gives us the highest open rate. The results are exciting! There has been a substantial increase in our turnover each month compared to previous years, which, if it continues will more than double our annual turn-over. This report was very easy to understand and included some excellent analogies. I now realise our marketing has been a little naive and have started implementing some major changes. Thank you Richard! Having had zero response to several adverts I decided it was time to get some marketing help. I was desperate to attract new business. Joining the Marketing Support Network signalled the beginning of a new successful era for my business. The unbelievable thing was that almost from day one my fortunes changed. Since having access to Richard Lomax’s strategies and methodologies through the Marketing Support Network, I have attracted work – I’m like a magnetic field! 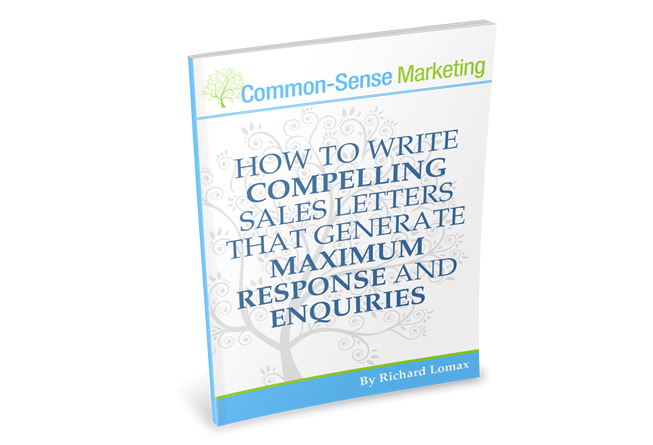 Our telephone consultation with Richard Lomax saved us from having to buy an expensive mailing list. His advice was straightforward, to the point and easy to follow. His advice during that telephone call has enabled us to get our marketing off the ground. He has got me thinking like a marketing expert (within my field) instead of yet another “advertising salesman” as potential customers may see it. As a result, I am benefitting from better sales, longer term bookings and gaining quality referrals. I am excited about my company’s future, as I now have the knowledge, tools and help to market my business successfully and develop it further. 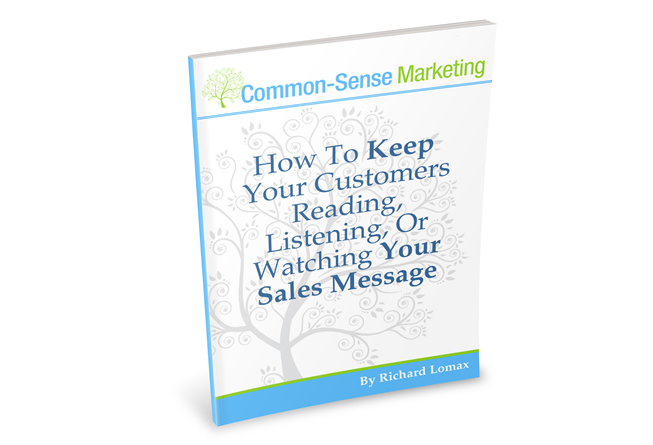 Richard’s advice made lots of sense – I was very impressed.